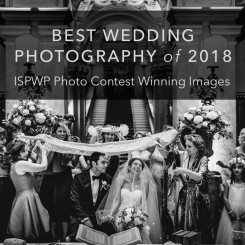 The International Society of Professional Wedding Photographers (ISPWP) is proud to present this survey to all wedding photographers around the world. 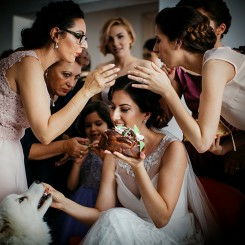 If you are a professional wedding photographer, we invite you to take the survey. You do not need to be an ISPWP member to take the survey. 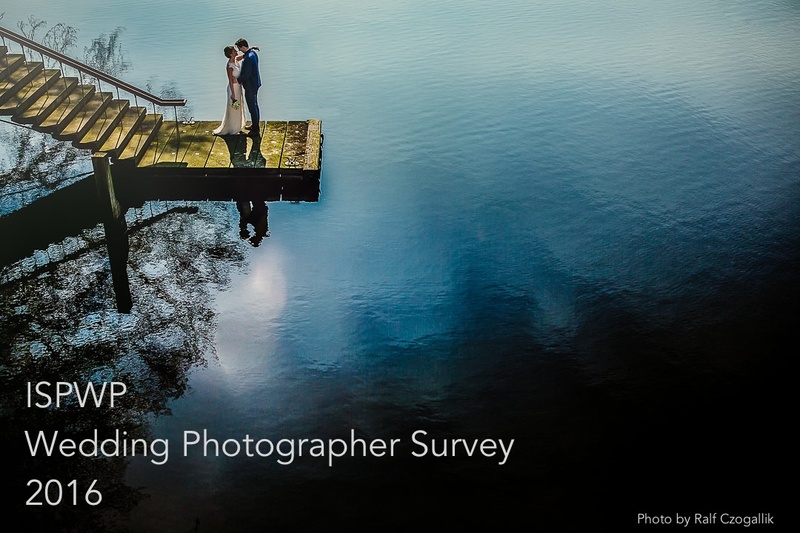 By seeing the survey results from thousands of wedding photographers, you will gain key insights into the nature of the wedding photography business. You will see how your business compares with others and will gain new ideas on how to improve your business over the next year. The survey is completely anonymous and confidential, so everyone benefits if we all provide accurate answers. You have the option to provide your email address so we can notify you when the results are published. You can opt to not provide your email address. Please answer all the questions as completely and honestly as you can. Please submit the survey only one time. 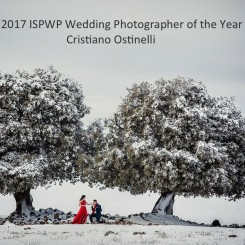 Please do not complete this survey unless you are a professional wedding photographer. 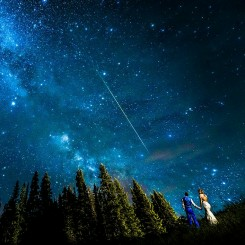 Please invite all of your wedding photographer friends to complete the survey. The survey deadline is August 31, 2016. Our goal is to publish the results by September 15, 2016. Look for an announcement on the ISPWP website and Facebook page when the survey results are published.